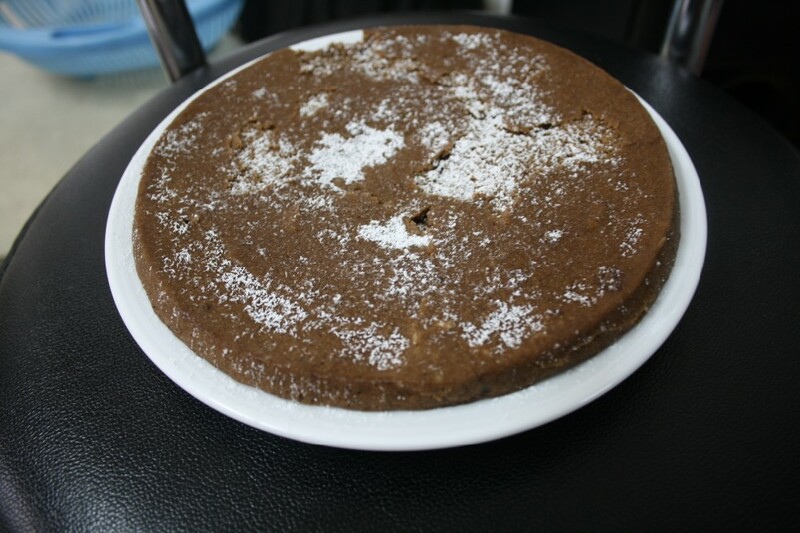 For the finally day under making desserts for kids, I decided on making this quick eggless version of chocolate cake in microwave. It takes just about 2 mins to get done. I used a Silicone pan, which was really so flexible, that you can just tilt it down. The cake turned out really so soft that you can bake two of these and sandwich with cream if you so wish. Konda took these for snacks and really loved them. So when you ever feel like indulging in chocolate treat, this is very simpe to make. Knowing that I might as well have a recipe with these proportion, I replaced the cocoa powder with drinking chocolate powder. I don’t remember how it was with cocoa powder, if I have the same measurement. However with drinking chocolate, it was good. Sift the flour, chocolate powder, baking soda and powder and transfer into a mixing bowl. Add the salt, sugar, fat, milk. Beat the mixture using a wooden spoon or a beater till well blended. Pour the batter into microwaveable baking tray. Microwave for 2 minutes. Rotate again and bake 1 minute. Let stand for five minutes then turn cake out of the tin. Wow.. Looks so easy and tasty..
What do you mean by drinking chocolate powder, Valli? Is it like Hersey's cocoa powder? 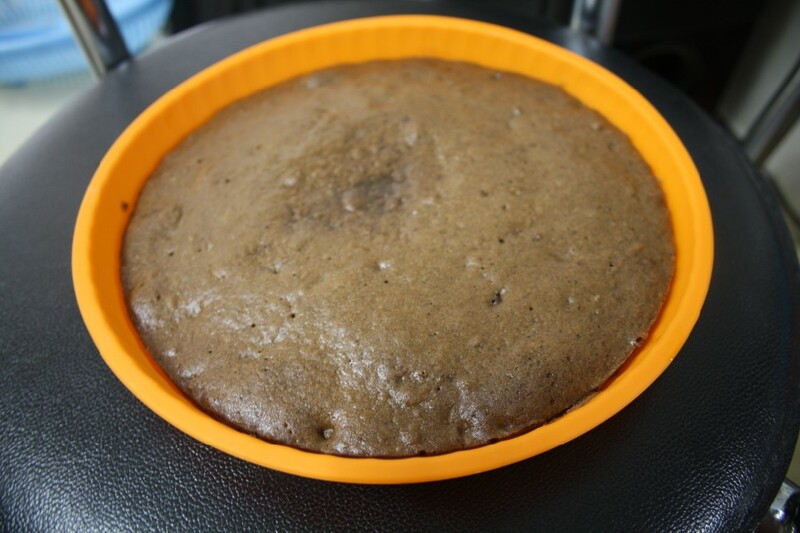 Love this quick,delicious and definitely a super yummy chocolate cake,wish i get a slice. Wow.. Such a quick and easy cake recipe. Bookmarked!! I'm sure I'm going to make it for my chocoholic son soon. Love the fact that this chocolate cake gets ready in minutes. Looks so soft and yum! !